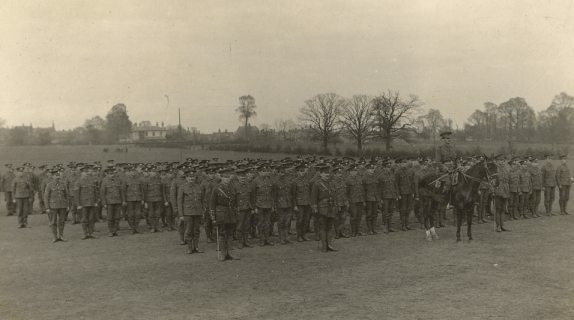 'B' Coy, 13th (Forest of Dean Pioneers) Bn, The Gloucestershire Regiment, 39th Division, B.E.F. 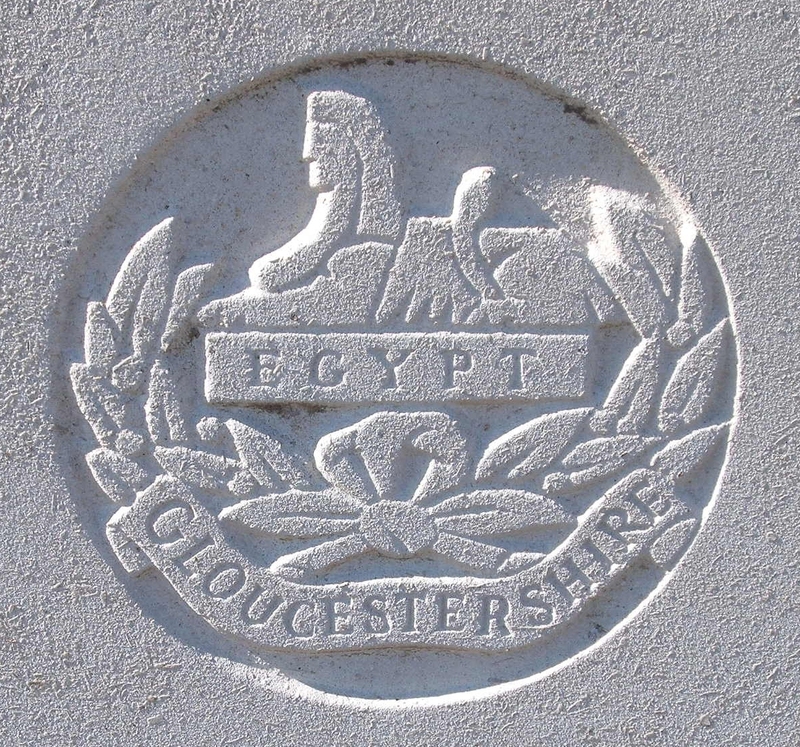 Herbert Rodway, formerly a GWR employee joined the 13th Gloucesters, which for some time were at camp in Malvern. The unit, which were the Divisional Pioneer Battalion of the 39th Division suffered heavily during the German Spring Offensives of 1918. Four days after Rodway’s death, having lost a lot of men prisoner as well as killed and wounded the unit was reduced to a cadre. This was probably why at this time, he was awarded the Meritorious Service Medal, (awarded for notable work by (usually) Non Commissioned Officers). The news of this award reached Malvern only a week before the news that he was missing.